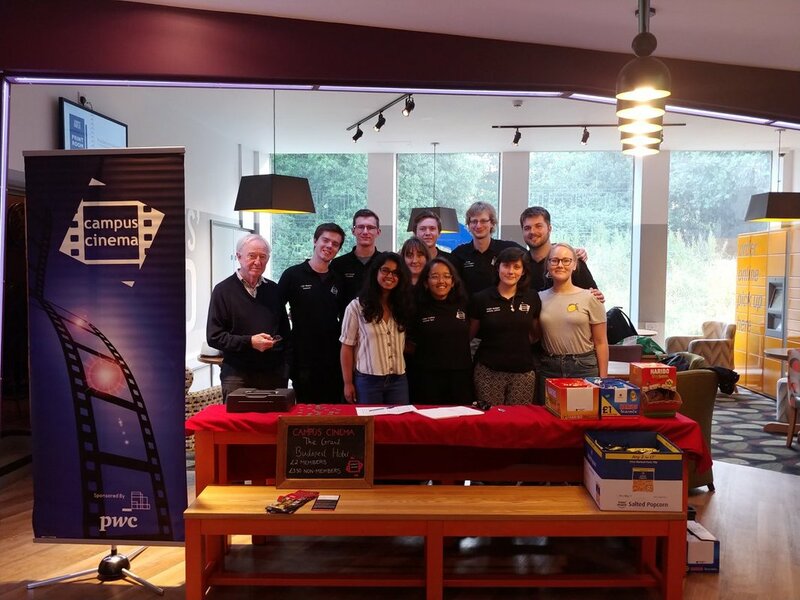 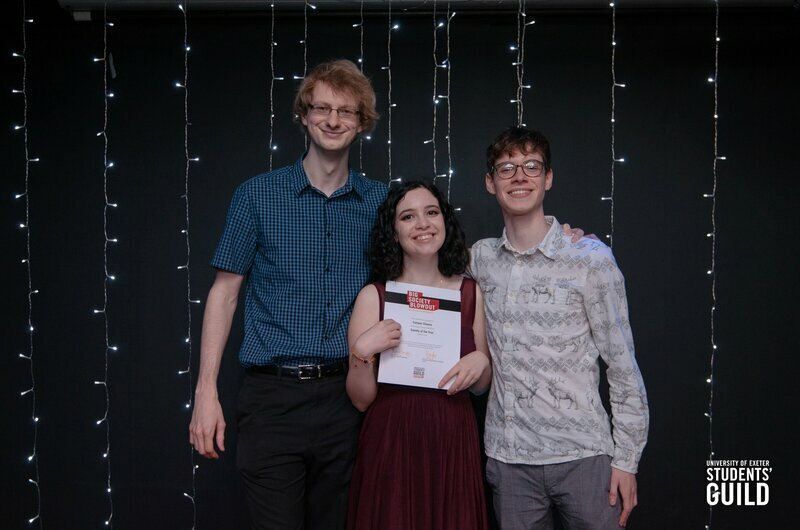 Campus Cinema is run entirely by a group of dedicated students, alongside our beloved projectionist Nick, and we're always keen to welcome new members! 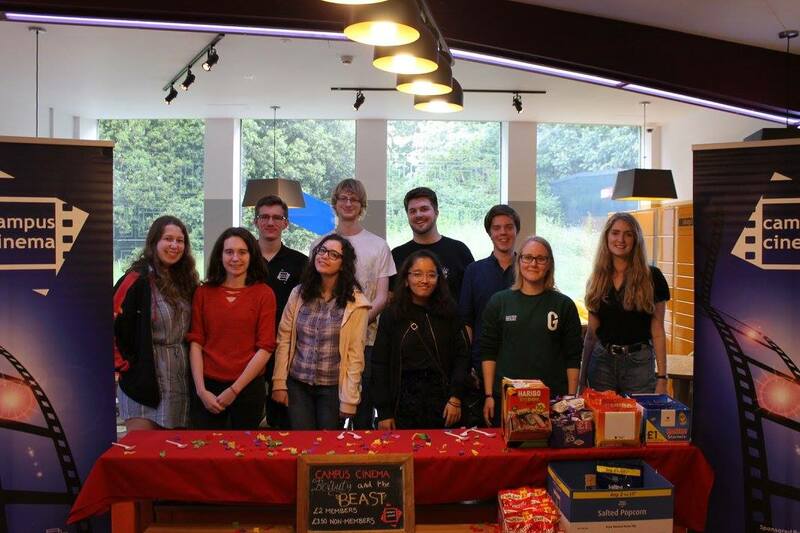 As a committee member you'll get involved in choosing the films we show, together with helping with the day-to-day running of the society itself. Joining committee is an amazing opportunity to develop versatility and self-confidence, as well as a unique understanding about the Film Industry and Cinemas. 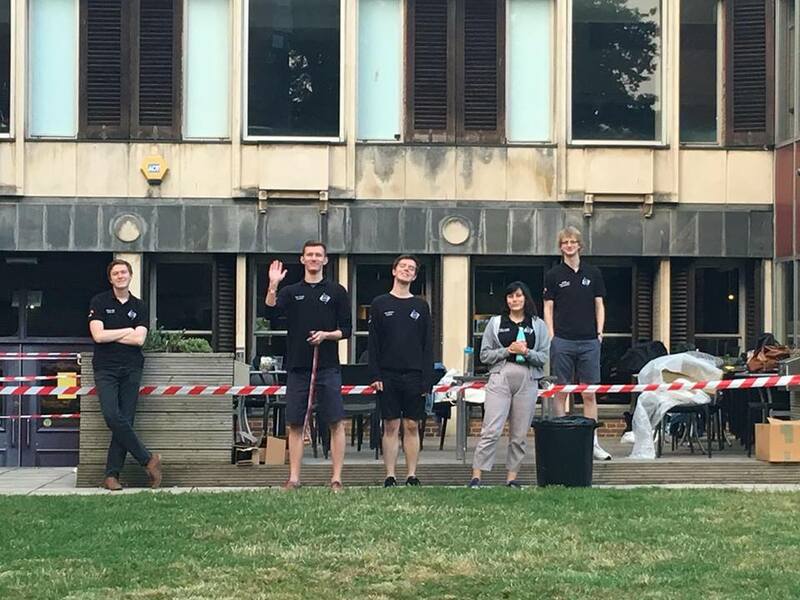 On top of all that, you'll also become part of a really amazing group of friends! 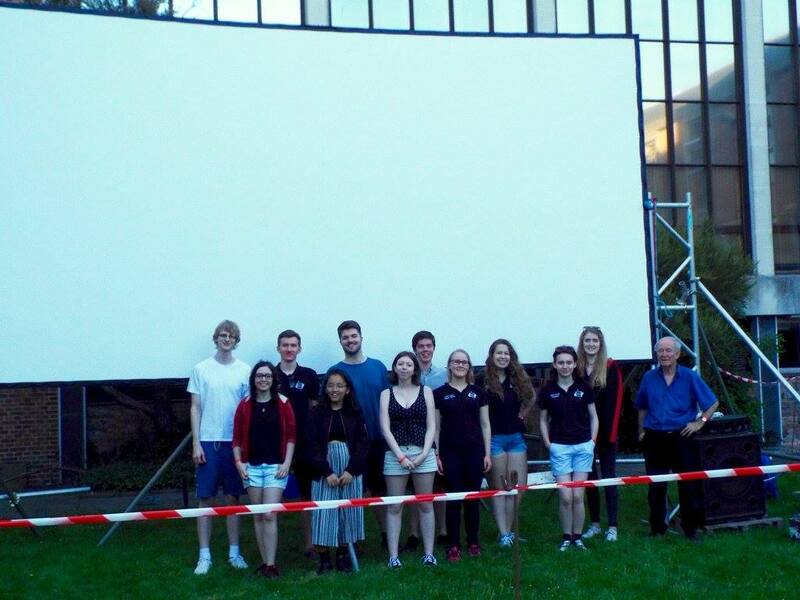 Whatever type of film you're passionate about, or degree you're studying- we'd love to welcome you to committee! 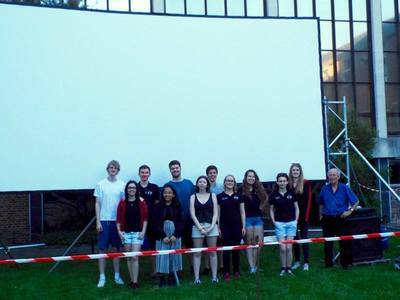 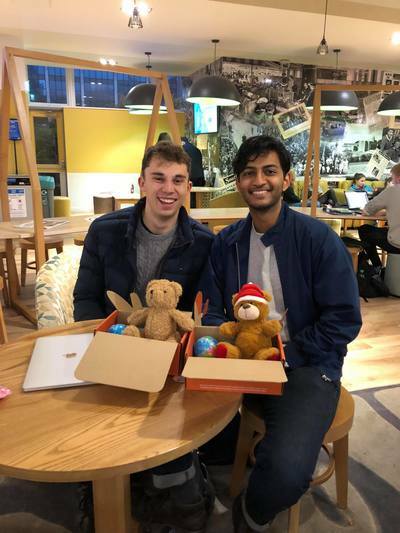 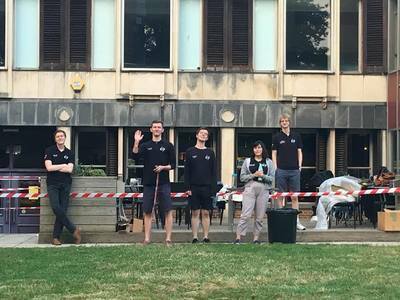 ​If you ask any of the current committee they'll say joining committee is one of the best parts of their time at Exeter; ​so please grab anyone on committee at one of our screenings, or get in touch on social media for more information!